It’s the batch of my session IPA that we brewed January 1st. And it’s still sitting in the primary. Multiple times one of us has said to the other, “Want to rack?” And the answer is always, “Not really… let’s do it tomorrow.” And now it’s a month later and we still haven’t done anything with this beer. In his defense, the DreadBrewer has been hard at work cross-referencing between 20 different seed catalogs to find the best cultivars for this year’s garden, leaving little time for brewing chores. And I’ve been, um, busy. Yeah, busy. Well, I’m committing. We will rack K’s Session this week. We will brew our final batch of the season and rack that on time, too. We will finally clean the gunky carboys in the garage before storing them in anticipation of garden season. 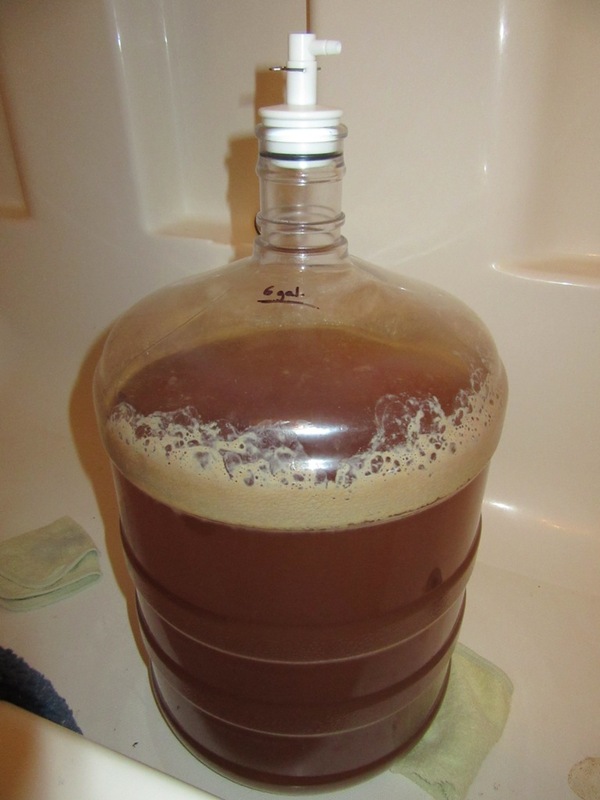 This entry was posted in Brewing and tagged Brewing, Racking by BrewsterMama. Bookmark the permalink.